Week 3 - What Does The Bible Say About... The Supernatural? What Does The Bible Say About... The Supernatural? Is there an afterlife? Are ghosts, demons, and aliens real? Does God still give His followers spiritual gifts? 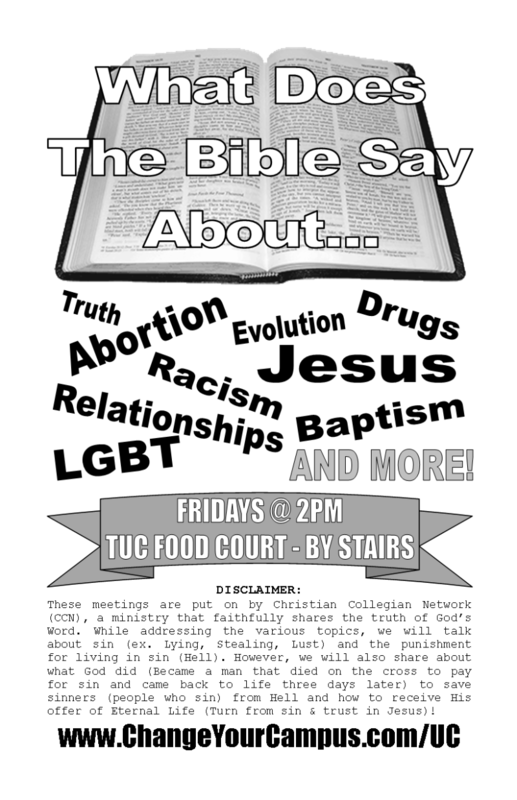 Find out during our discussion this week as we delve into some of the claims made by the Bible.